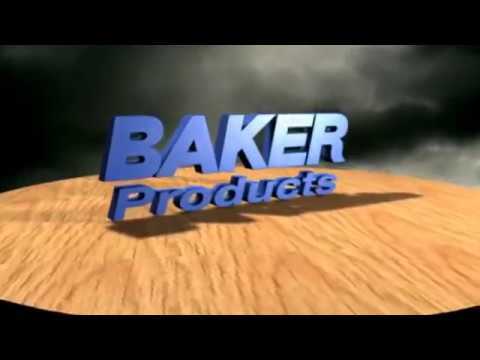 We've produced a ton of videos for your reference and to show you the power of Baker Products. 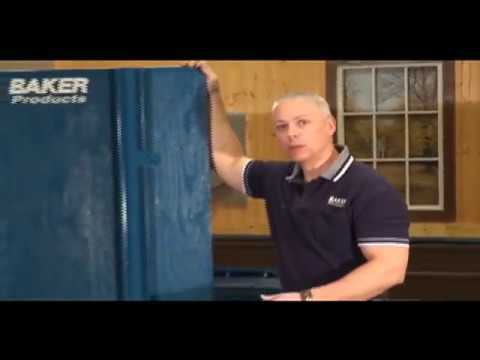 Browse the videos below and let us know if you have any questions. 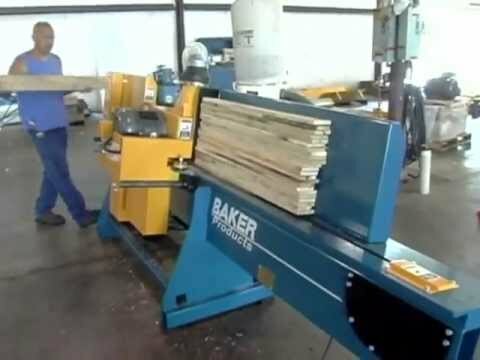 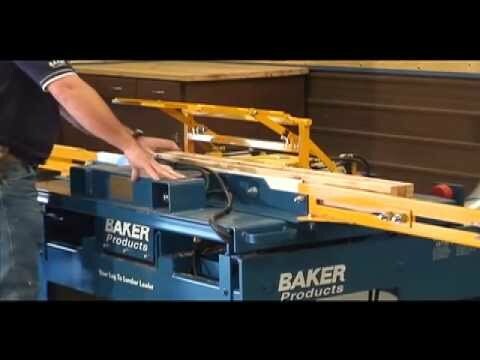 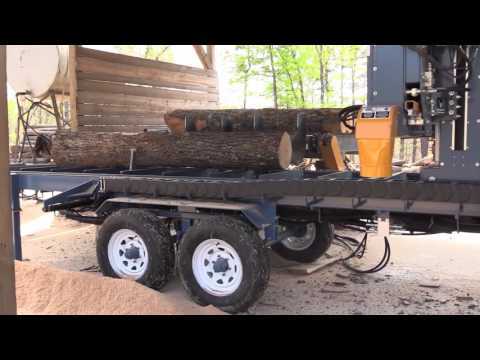 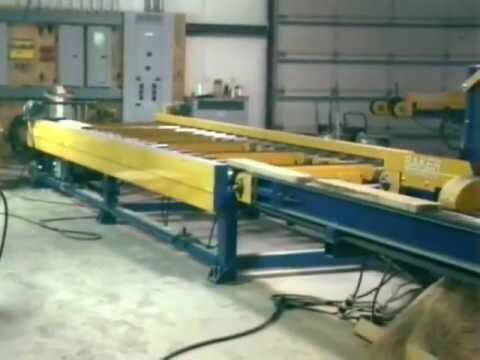 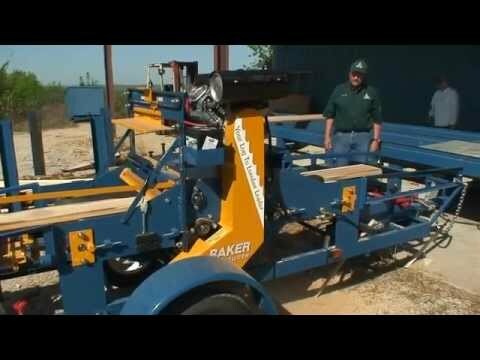 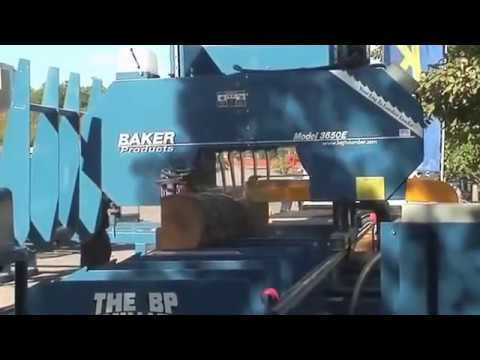 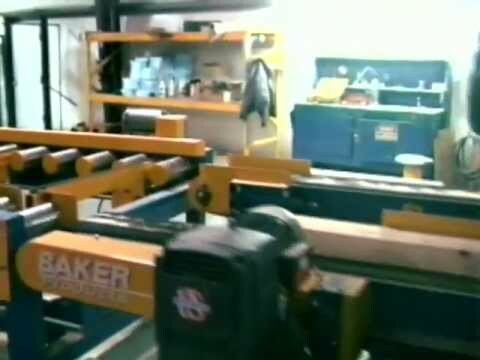 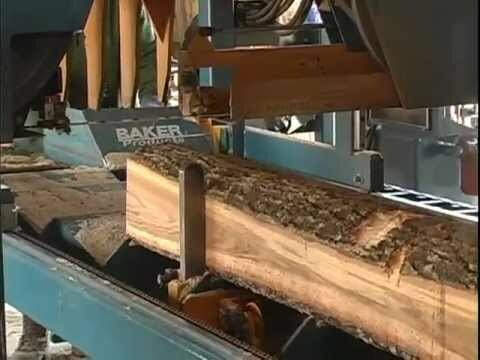 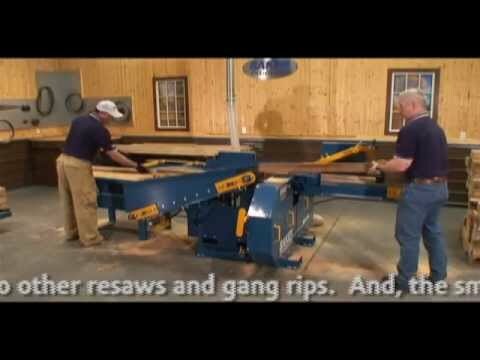 Baker Products Band Resaws - P.A.Q. 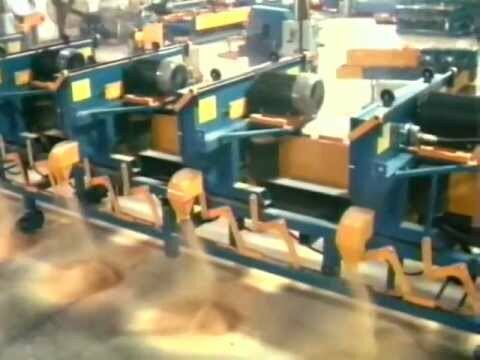 and II-P.A.Q.